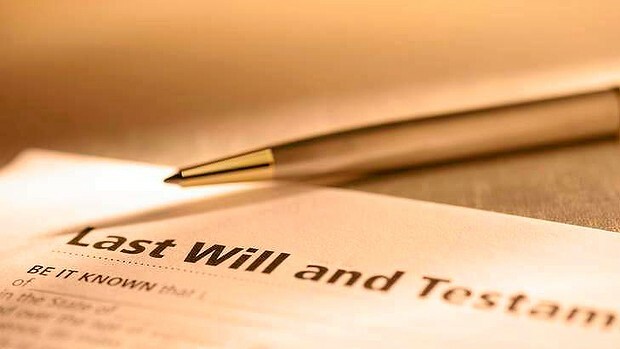 A will is a legal document that sets out precisely what you want to happen in the event of your death. As a will makes everyone aware of your final wishes, it can help to prevent disputes between your family members and friends, which might otherwise arise. - Who you wish to be the Executor’s of your estate. - Any charitable donations or gifts you wish to leave. Previously known as a General Power of Attorney, an Enduring Power of Attorney describes the person you appoint to make decisions about your financial and personal matters in the event you cannot due to illness or injury. When appointing an Enduring Power of Attorney it is essential that you chose someone you can trust, as this person will be given legal authority to make either or both financial and personal decisions on your behalf. Examples of financial decisions your Attorney may make include paying expenses or carrying on a business, while personal matters may involve deciding where you will live or organising access to social services. As of 12 March 2018 changes were made to the medical decision making laws following the induction of the new Medical Treatment Planning and Decisions Act 2016 (Vic). These changes mean that rather than appointing a separate medical power of attorney, you must now appoint a medical treatment decision maker. This person is given authority to make medical treatment decisions, such as treatment for injury, operation or mental illness, provided you are unable to due to injury or illness. Each Thursday for simple matters, the Flemington & Kensington Community Legal Centre (FKCLC) offers to draft free wills, Powers of Attorney and Medical Treatment Decision Maker for locals on a low-income and in possession of a healthcare or pensioner card. If you live in Flemington, Kensington, Ascot Vale, Essendon, Moonee Ponds, Travancore or North Melbourne you can book into FKCLC’s free wills service . Call us at (03) 9376 4355 or drop into our office at 22 Belliar St, Kensington, to arrange an appointment.